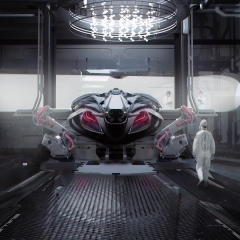 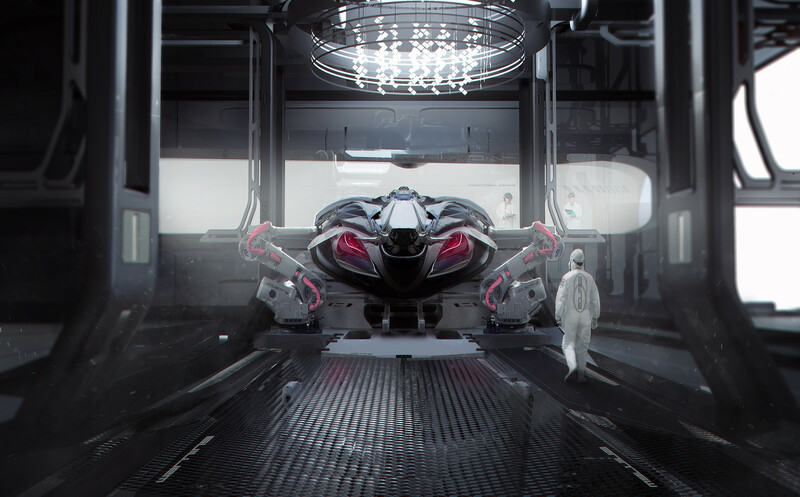 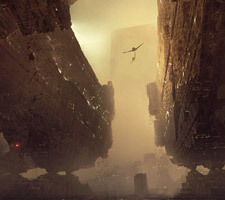 The futuristic and science fiction themed creations of Sarah MCculloch, a freelance concept designer and digital artist based in Liverpool, UK. 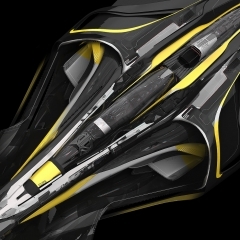 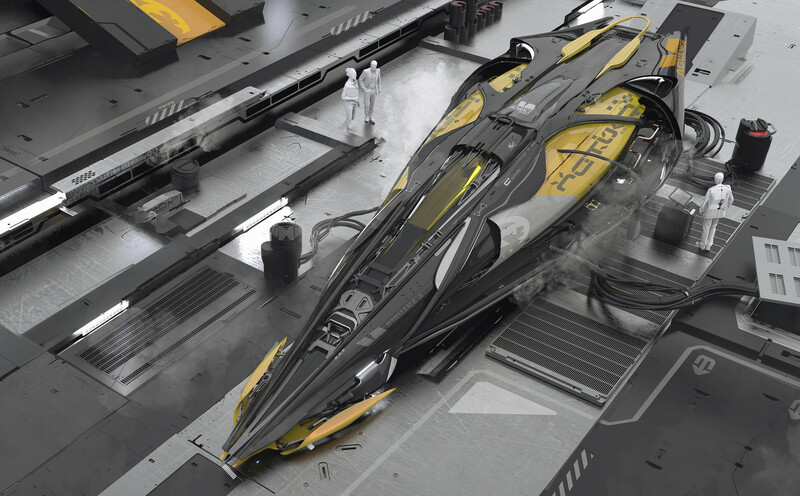 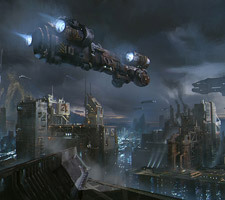 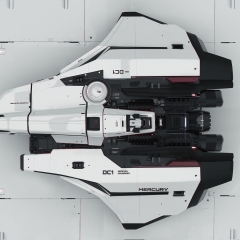 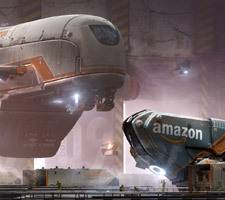 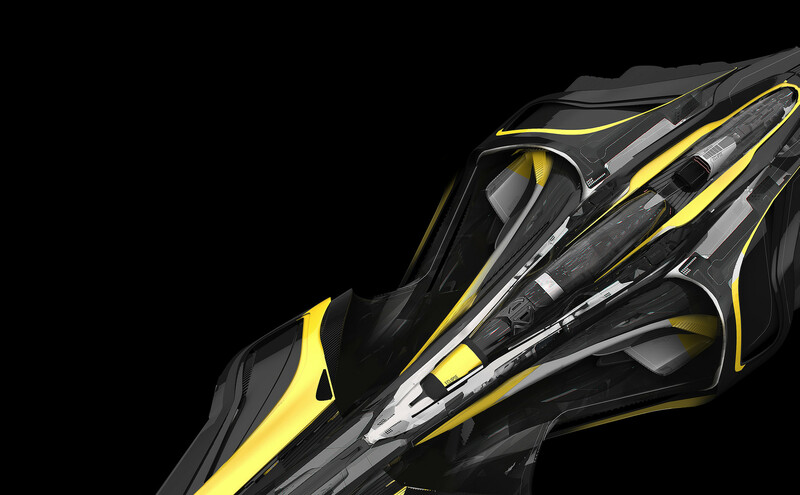 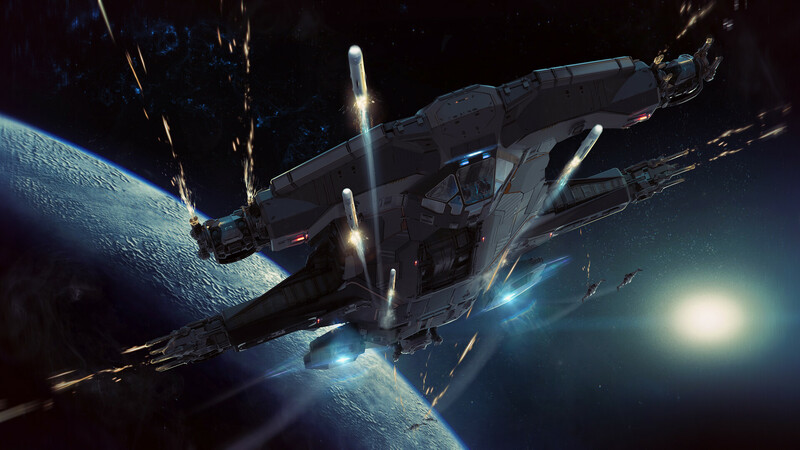 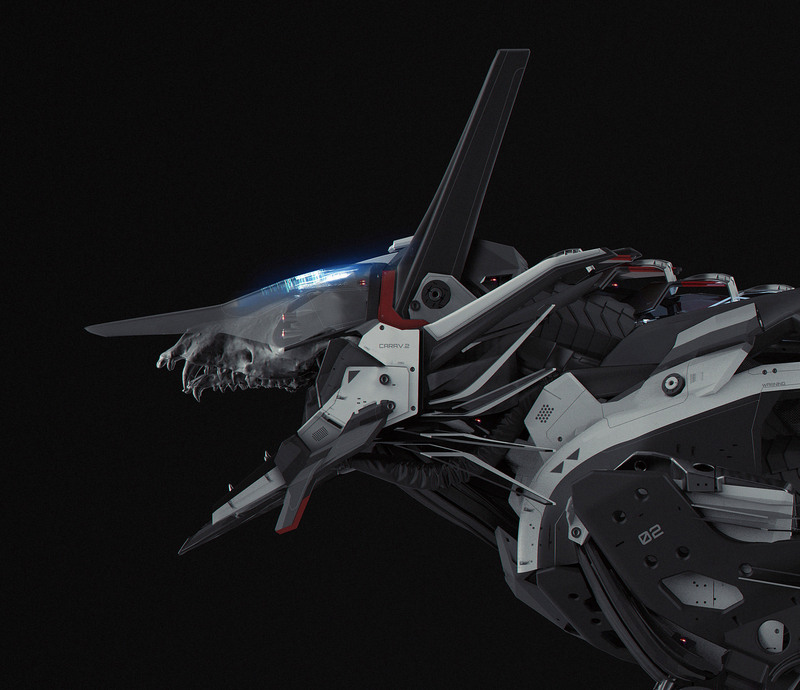 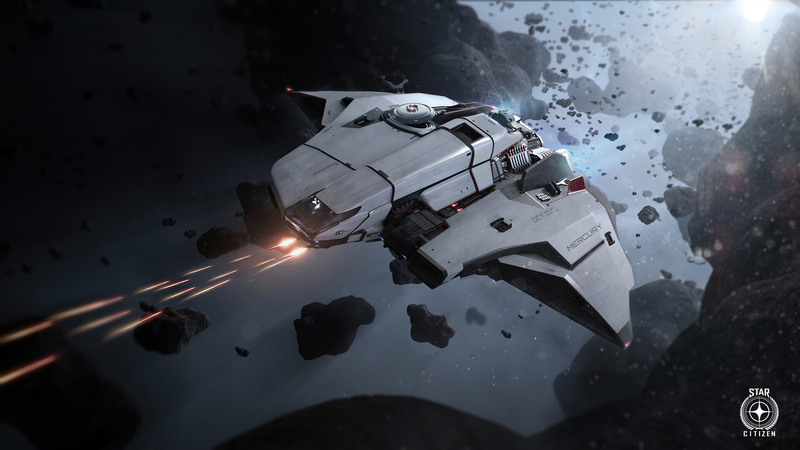 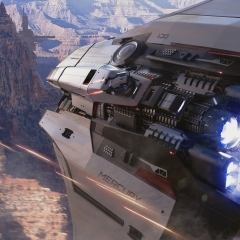 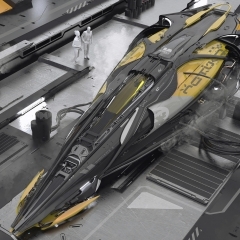 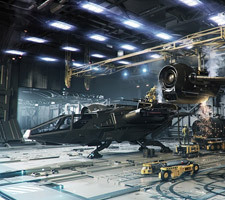 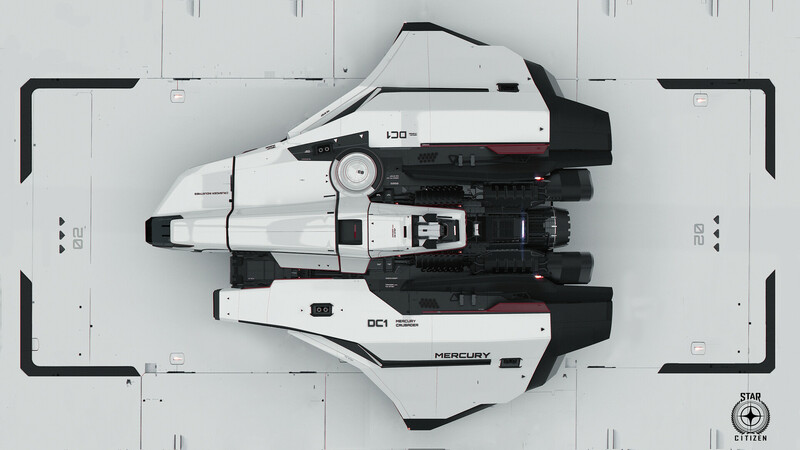 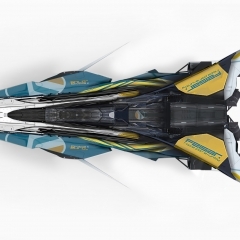 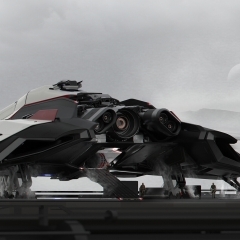 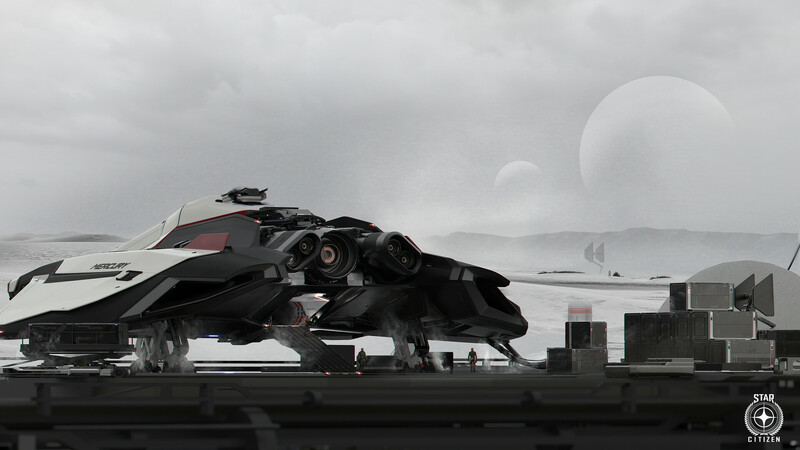 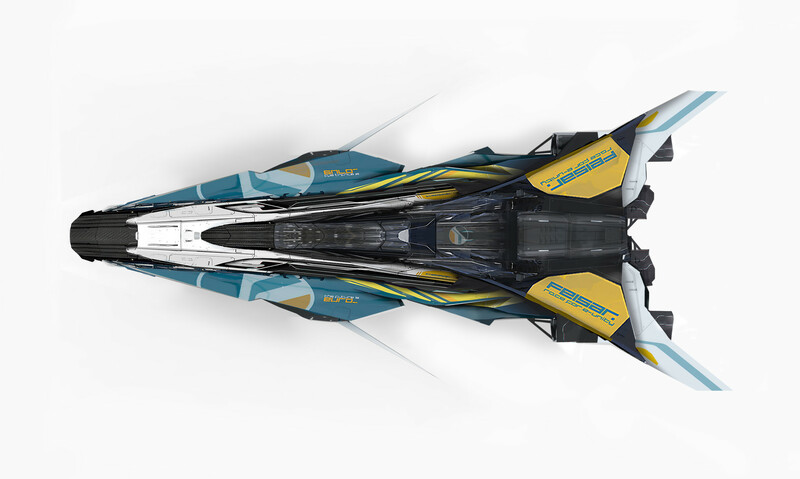 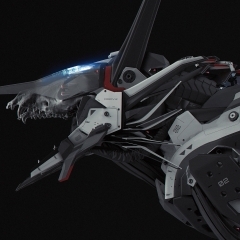 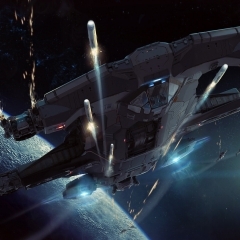 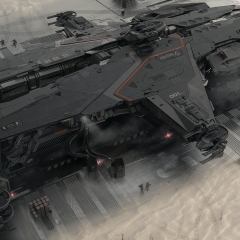 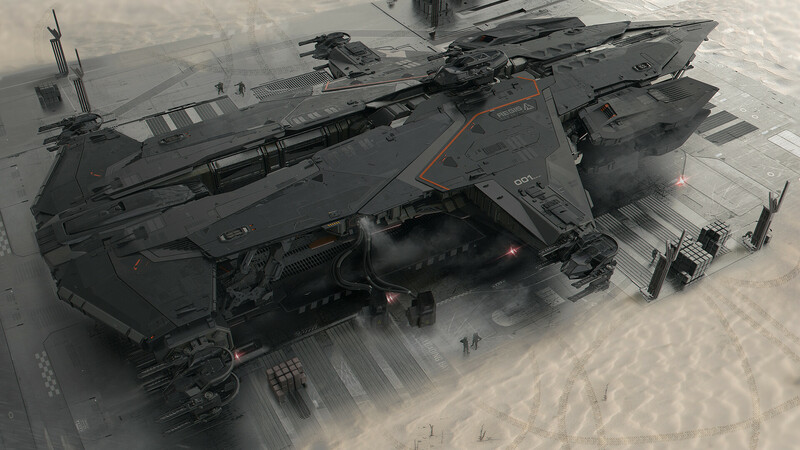 Below are some amazing sci-fi themed vehicles and craft, including some amazing images created for Star Citizen. 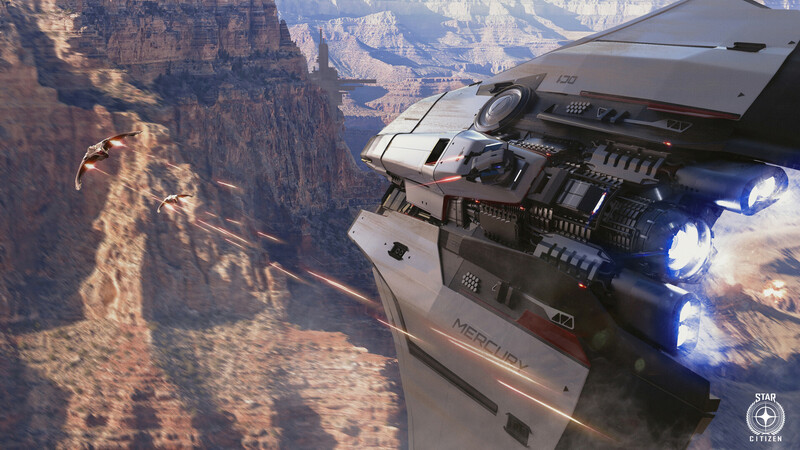 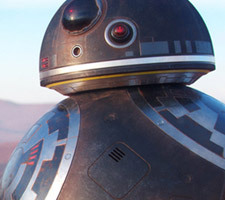 To view more of her impressive works please check out Sarah MCculloch on ArtStation.